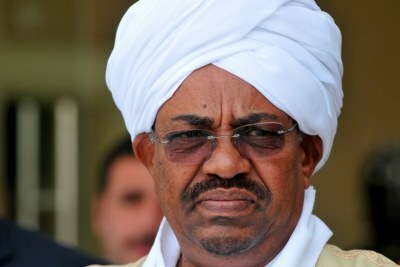 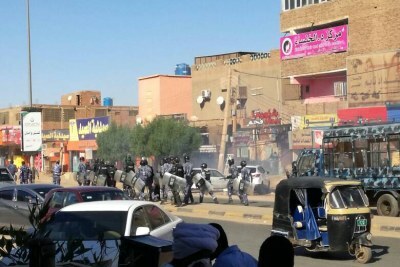 Life Presidency for Sudan's Al-Bashir? 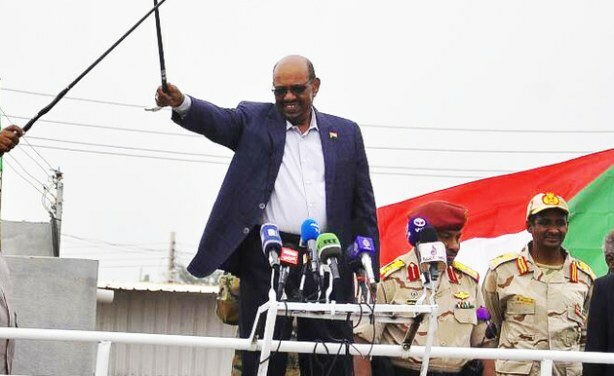 The ruling coalition's parliamentary group chairperson, Abdul Rahman Mohamed Ali, says that members have proposed to abolish the presidential term limit to pave the way for possible extension of President Al-Bashir's reign. 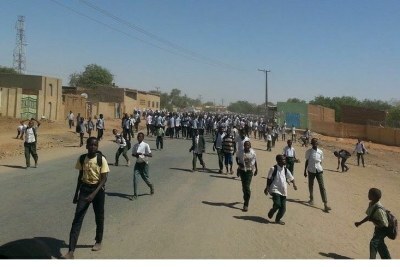 Al-Bashir addresses a mass public rally in Nyala (file photo).